Joyce is a graduate of Andover College with a degree in business administration. 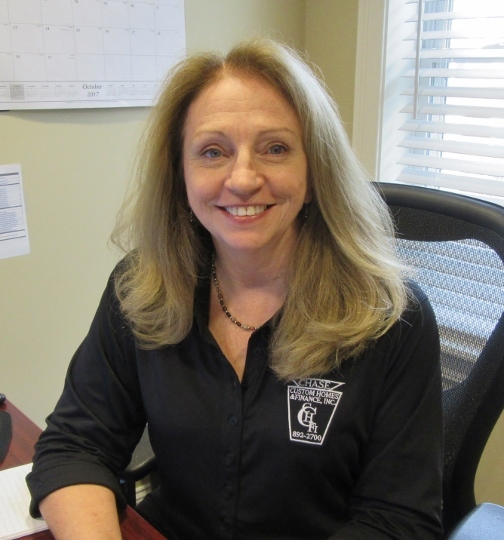 She has over 25 years of administrative and customer service experience in commercial construction, real estate and title search. She is excited to be back with the Chase Custom Homes Team and Alliance Realty and is looking forward to working with the agents in her role as Transaction Coordinator. In her free time, she enjoys skiing, biking, and spending time with her family. You can also find her adorable Golden-doodle Henley in tow in all of her adventures.